After years at the top of the competitive surfing game as British and European Champion, Sarah Whiteley decided to give back to the sport and opened her own surf school in Saunton. 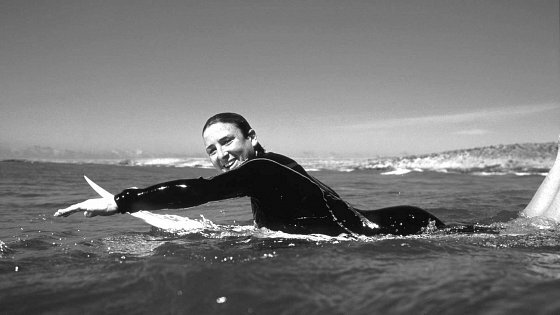 Sarah can accommodate all surfing abilities; whether you are an absolute beginner or an all seasons board rider! We've teamed up with Walking on Waves and their team who are delighted to offer discounted rates for when you stay with us. 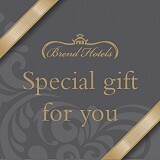 To view discounts or to book - click here. Andrew Blake and his team at Bay Fitness run successful reboot retreats accross the world, with a wealth of experience, dealing with clients of all levels, including Olympic athletes, and the world's best surfers. Andrew has qualifications in fitness, coaching, lecturing, massage therapy and vinyasa flow yoga. As well as private sessions, we also offer free morning yoga every Saturday from 8am-9am, outside on the front lawn with views over the beach if the weather permits!